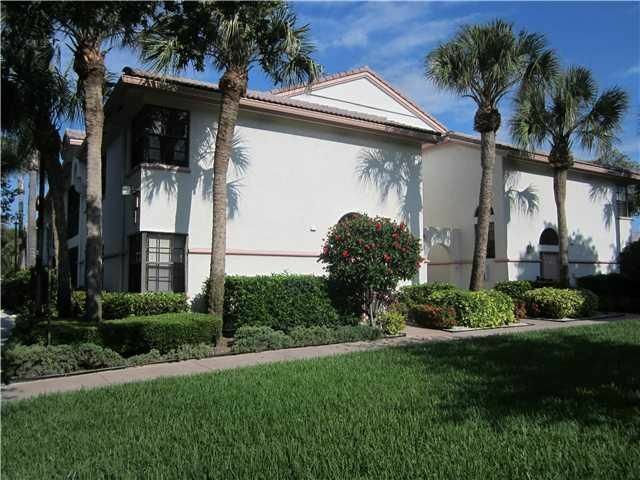 Platina is located in Boynton Beach. 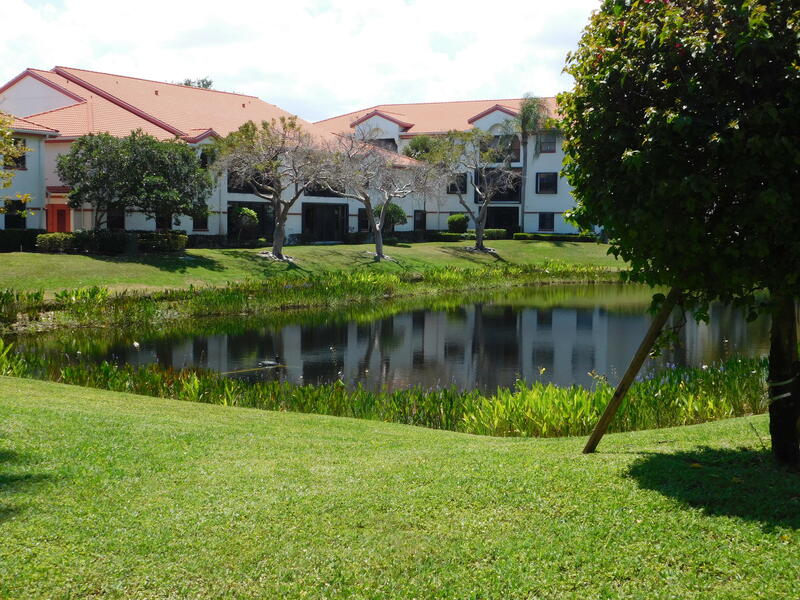 The Boynton Beach area is a vibrant residential area with a great school district and a fantastic array of recreational activities suitable for everybody. There are ample casual and fine dining choices all around as well as tons of great indoor and outdoor recreational and entertainment choices. Sun Valley is located close to grocery stores, shopping plazas, great dining options, theaters, parks and much more. 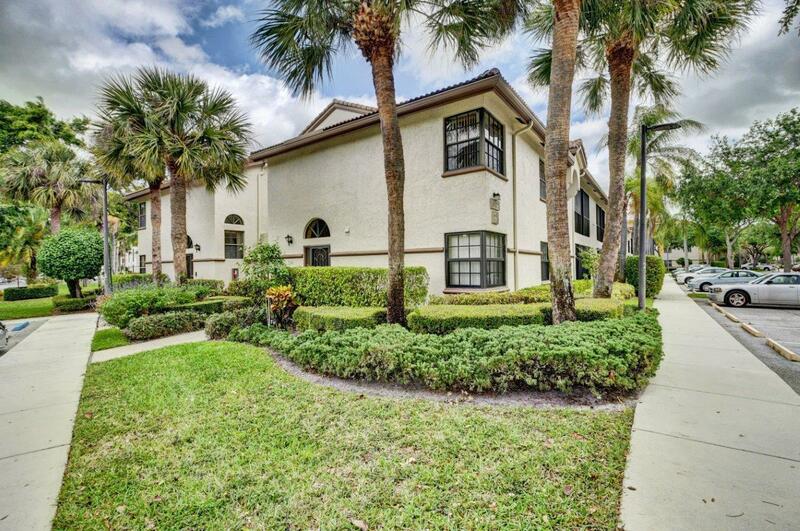 Getting around town is easy because you are only 4 minutes away from the Florida Turnpike and 5 minutes from I-95. The sun lovers and fishing enthusiasts in your household will enjoy the pristine beaches and unbelievable sport fishing of the Atlantic Ocean, which are only 15 minutes away. Avid golfers will appreciate the numerous golf courses in the area. The Platina condo community offers residents numerous amenities including a resort-style outdoor pool at the clubhouse, satellite pools in each village, lighted tennis courts, fitness center, cafe, performance center and much more.